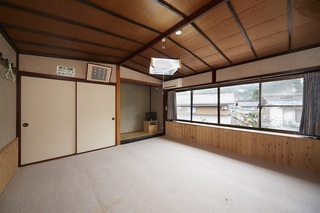 Staying at Nashikisou is very much like staying at your favorite aunt's house as it is comfortable and homely. Beautiful twinkle stars, fresh clear air and our warm hospitality will surely heal both your body and mind. 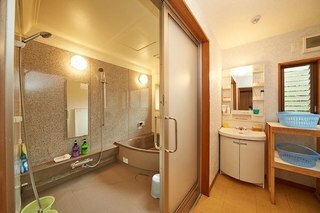 Note: The hotel is not located in "Kinosaki Onsen" area. It is approximately 40 minutes away from Kinosaki. 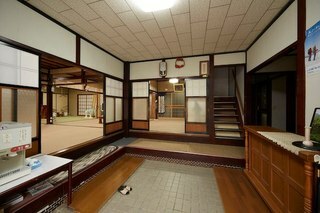 This is our ryokan. 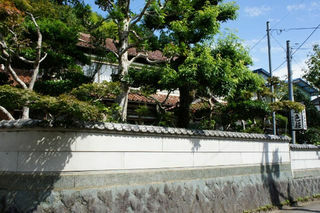 Japanese style house. 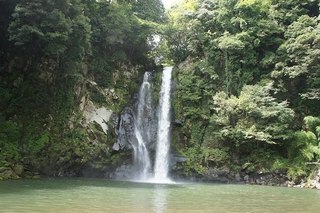 Hattan waterfall. Great place to visit!